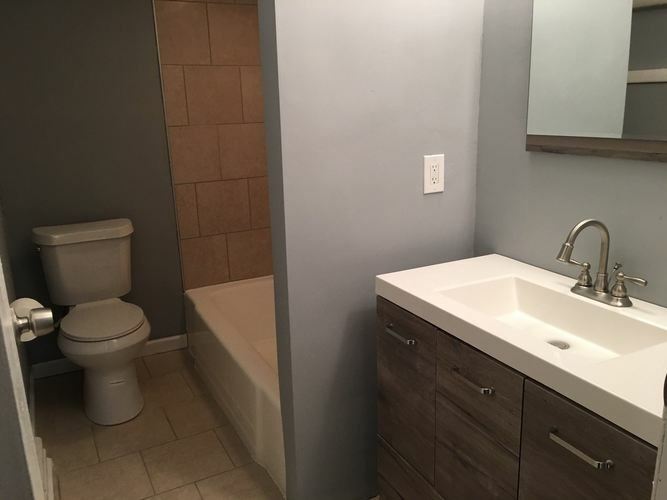 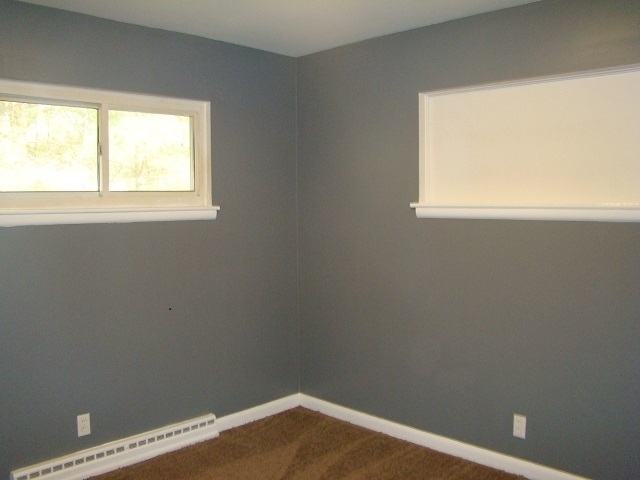 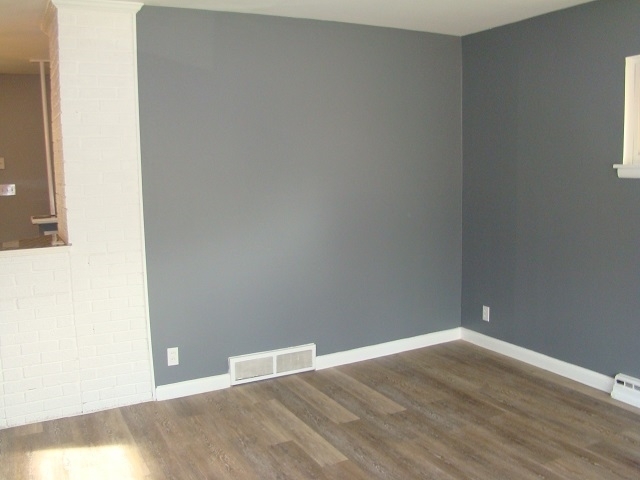 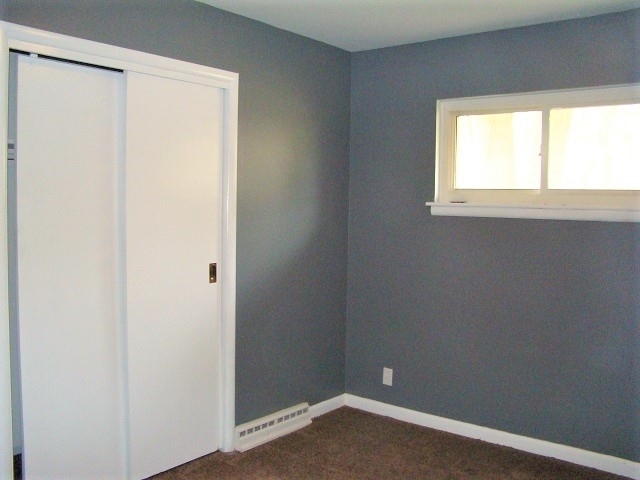 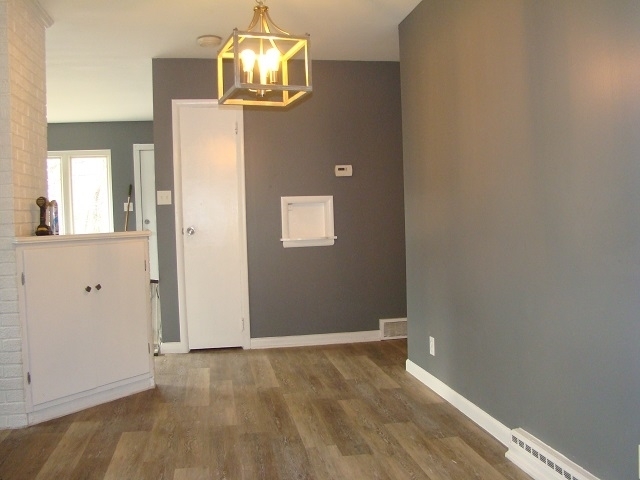 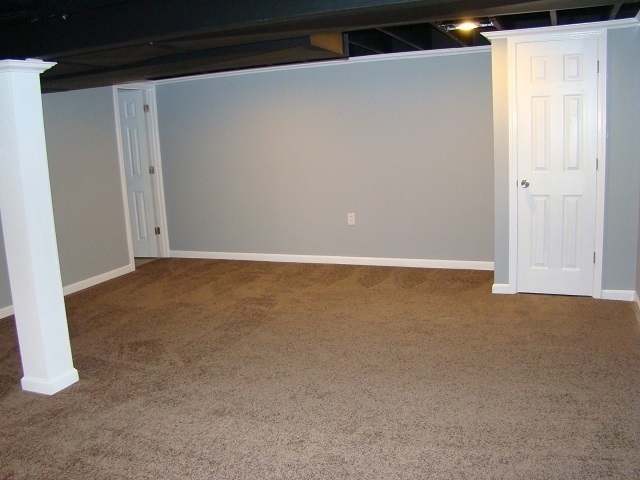 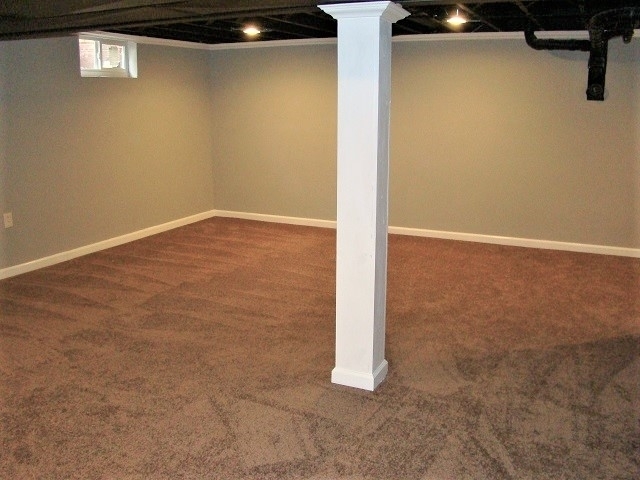 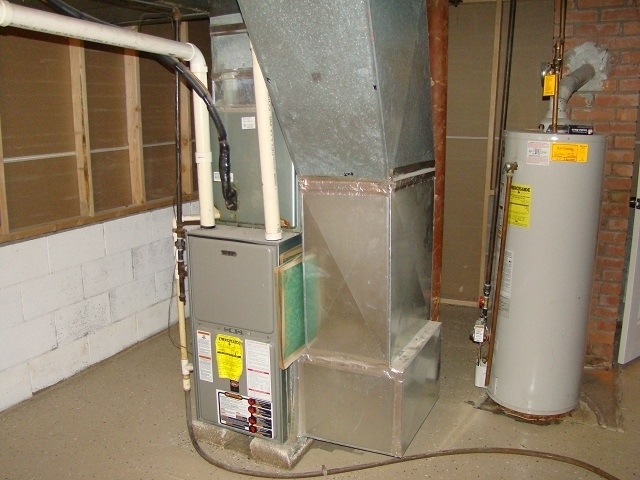 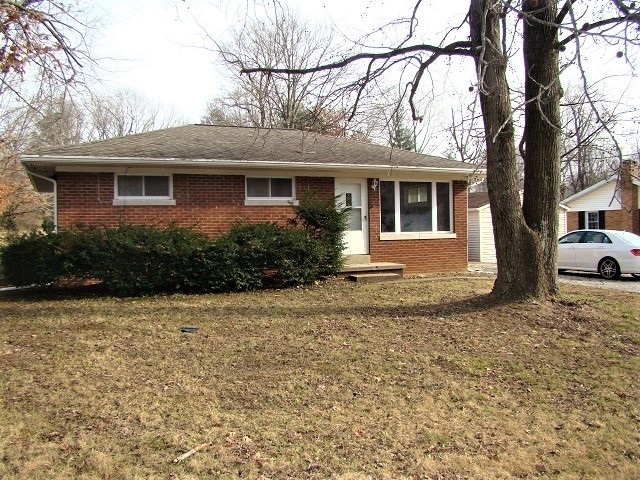 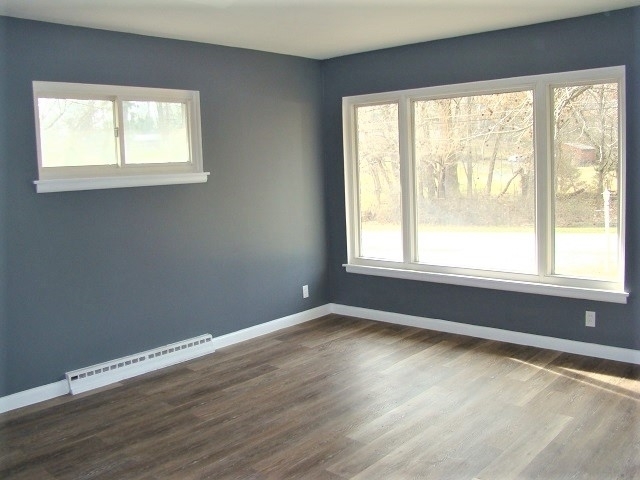 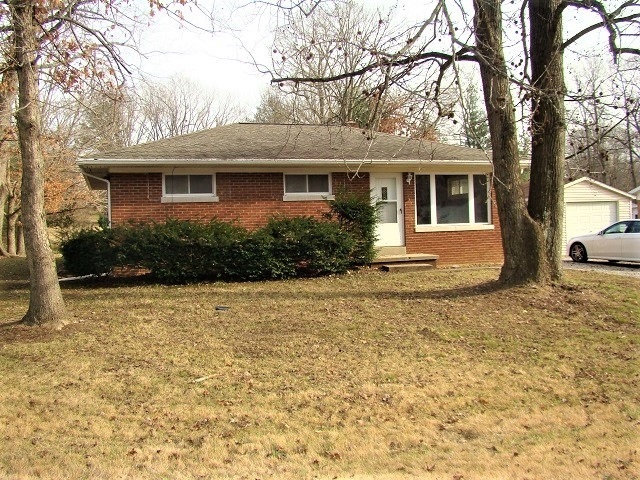 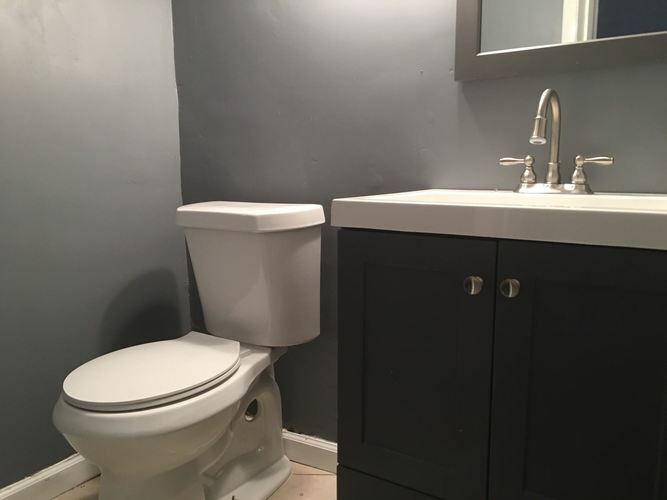 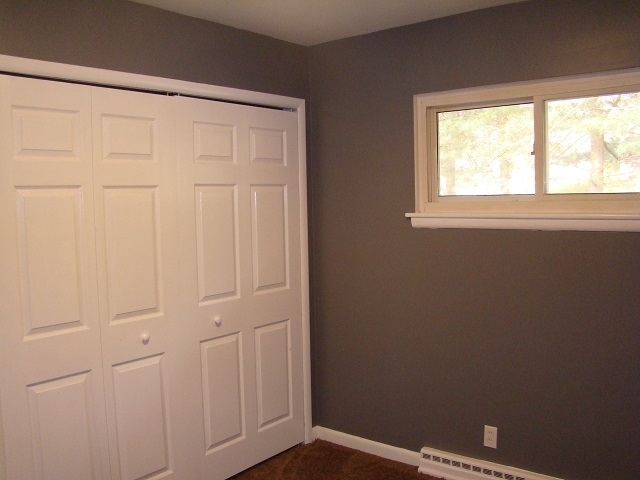 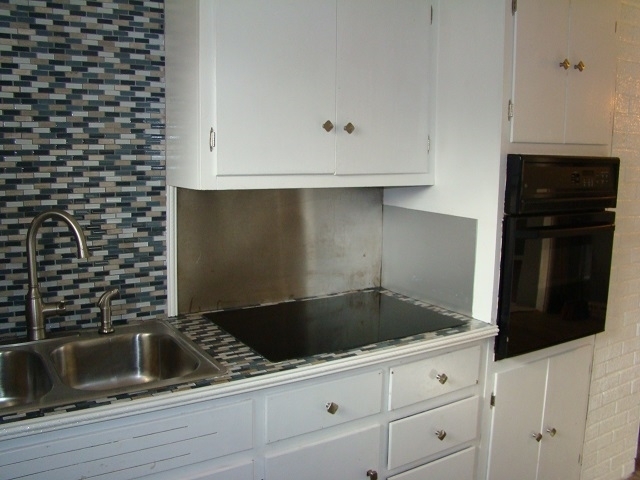 This Ranch style home with a partial basement has been Recently remodeled throughout. 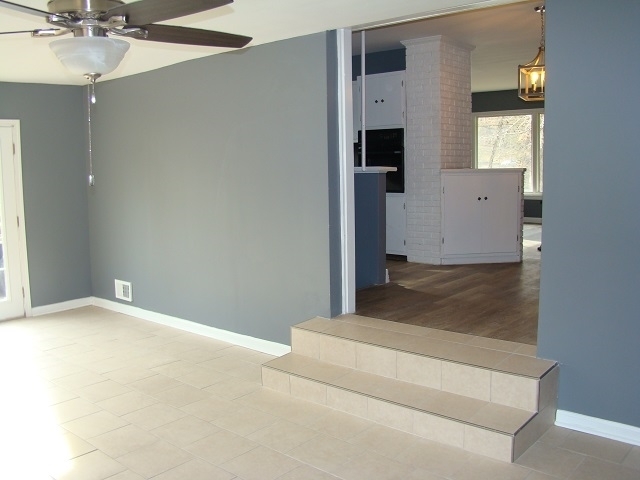 The Main Level features 3 bedrooms, 1 and 1/2 baths, formal Living Room a very large family room with a wood burning fireplace at one end and a place for your pool table at the other end. 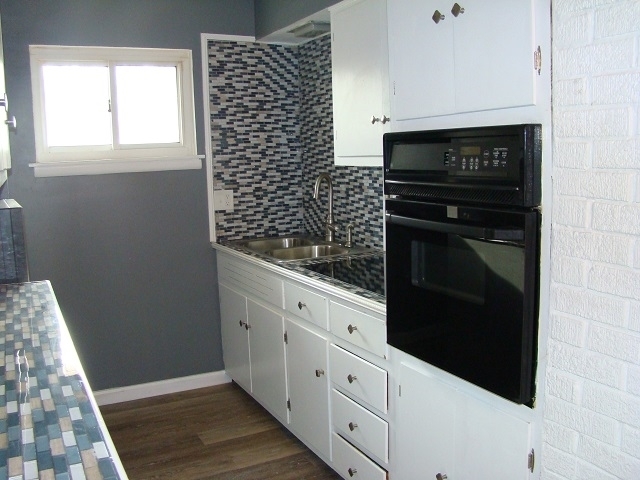 There is also a breakfast nook just off the galley styled kitchen. 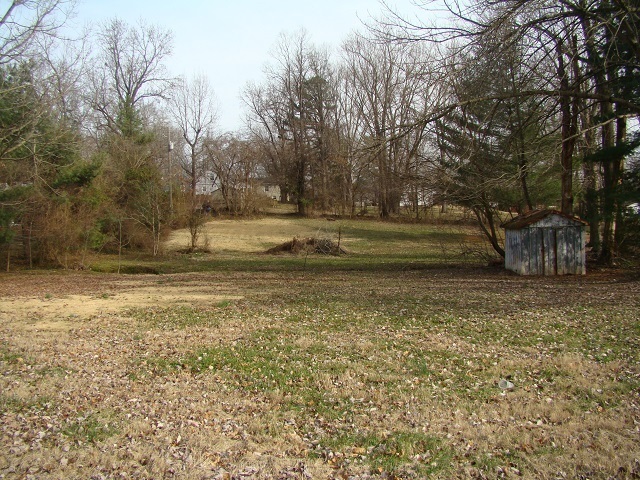 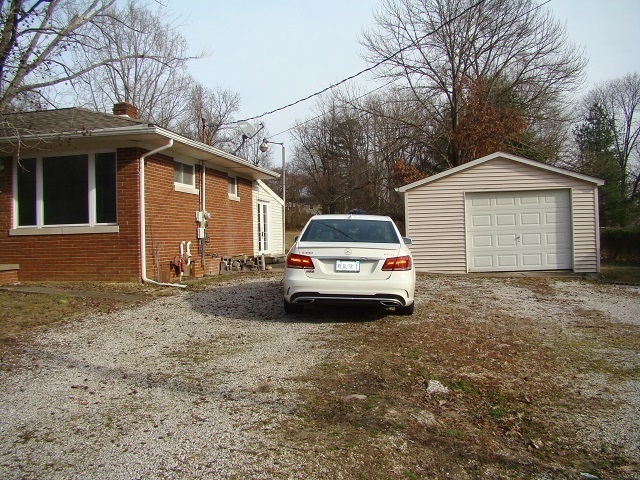 In the Basement you will find a spacious combo Laundry/Mechanical room and a very spacious recreation/media room all of which is situated on a 3/4 acre lot just off Darmstadt Road on the North side of Evansville. 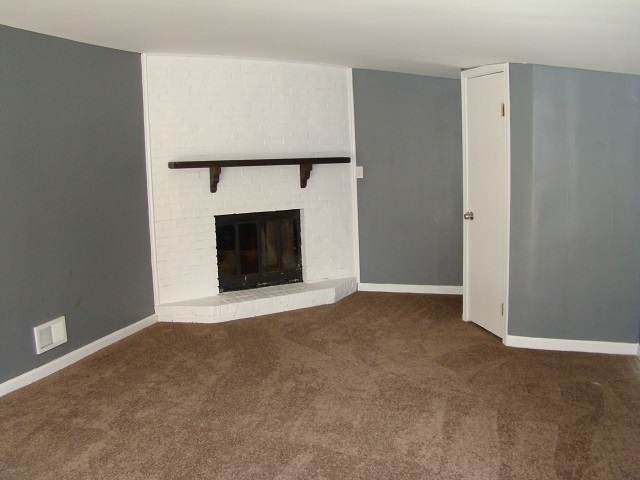 New Paint, floor coverings, light fixtures and updated baths and Immediate Possession.